i want anyway some realism aka THE LAST OF US. eh ? that sentence doesn't even make sense. Cant wait to get my hands on this game. It looks great. I'm not bothered that is hasn't got mp or coop either as I think more effort has gone into the sp so it should be great....possibly even outstanding! Wow never heard about this until I saw this thread . This game looks fantastic ! Any news on a release date for this? Had a look around, but all are to be confirmed.. TBA. Graphics looks similar to other Sony's games. Do those studios exchange graphic engine and they just tweak it for their needs? Not saying it's bad (the opposite, looks really good), but the Last of us, Uncharted, HZD, Days gone look pretty similar, just different world. Because of it they have more time to focus on the story etc. I've not read anything so just wonder. Blimey, you're in for one hell of a ride. Big fan of all of those games, and Dying Light contains the most c*** your pants moments out of the three. It is about to get a raft of free DLC's leading upto a possible sequel next year too. 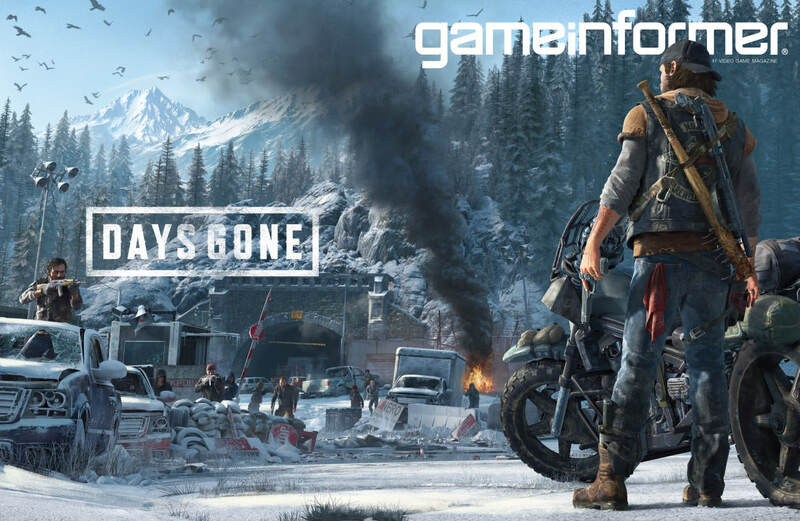 Looking forward to seeing how Days Gone turns out - I do love post apoc horror games and this seems to fit the mould nicely. There are quite a lot of The Last Of Us vibes with this game. Probably more stuff at E3 in 6 weeks. So hyped for this! Glad to see new stuff. Here's the first hour of gameplay with the game's directors. I'm really looking forward to it in early 2019. Looks like a poor man's Last of Us. Just looks a little ropey from that video above. The story will no doubt be the let down here.